In December 2013 I received an e-mail containing a picture of one of Kanstul's mouthpiece overlays. 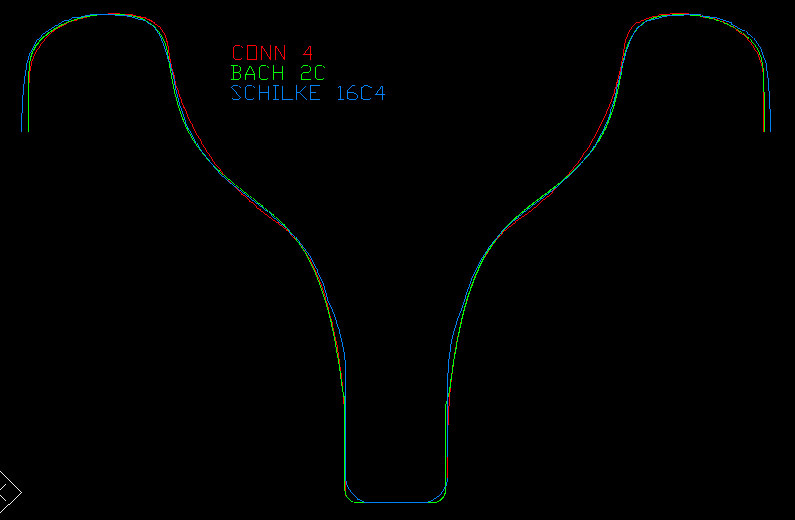 The original question had apparently been something along the lines of: "Which current mouthpiece is closest to the Conn 4?". The answer was that the Bach 2C and Schilke 16C4 are closest, but not an exact match. I assume that the Conn 4 Kanstul used was an Improved Precision 4, but the results should be equally valid for the older Precision 4.